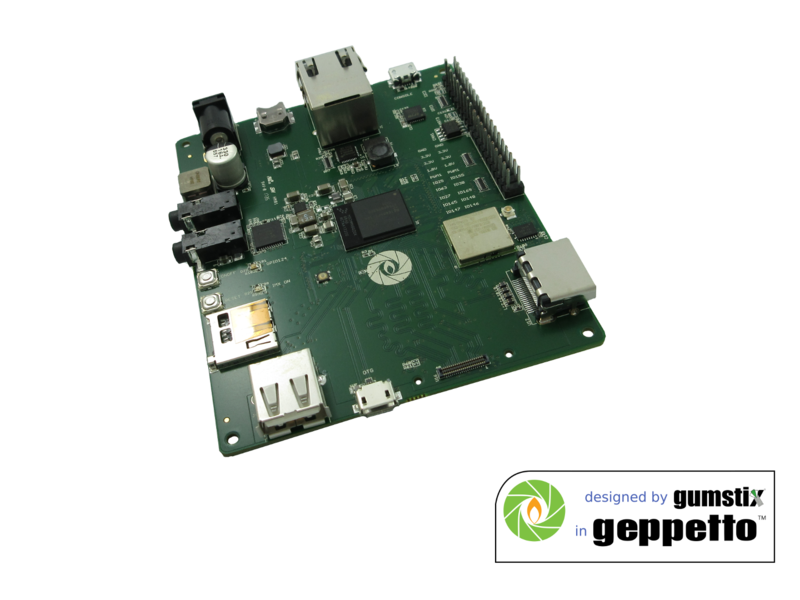 NXP SCM-i.MX 6 now available in Geppetto | Gumstix, Inc. | Gumstix, Inc.
An exciting new addition to Gumstix® and the Geppetto® library is the NXP® Semiconductor SCM-i.MX 6Quad/6Dual Single Chip System Module (SCM). 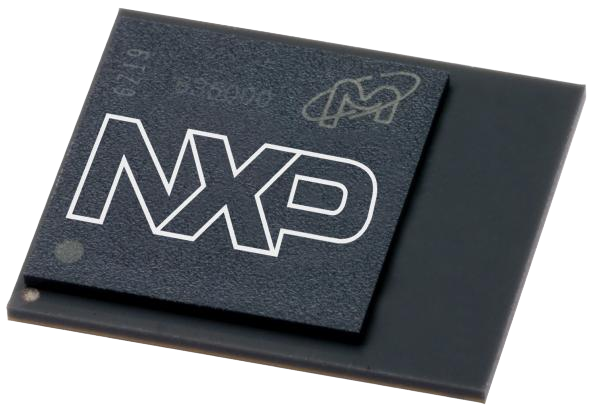 The NXP i.MX 6D/Q is a dual- or quad-core ARM Cortex-A9 processor with a wide range of I/O, multimedia processing, and connectivity features. Meanwhile, the Gumstix “Cobalt MC” (Media Center) board demonstrates the versatility and efficiency of space that the SCM-iMX 6 offers with a long list of multimedia and connectivity hardware. i.MX 6 Intel® Joule™ module drop-in replacement based on the NXP SCM-i.MX 6Quad SCM. The NXP SCM-i.MX 6D/Q [Dual, Quad] Core SCM combines the i.MX 6 quad- or dual-core applications processor, NXP MMPF0100 power management system, integrated flash memory and over 100 passives into a single-chip solution. Choose 1 or 2 GB of RAM and 2 or 4 cores, and connect sensors, peripherals, headers and connectors to design your own SBC. Arm’s Cortex-A9 is a 32-bit multi-core embedded processor with a memory management unit (MMU) and support for floating-point, vector processing (NEON), and digital signal processing instruction sets. It provides a versatile, low-power, and Linux ready CPU to consumer, enterprise, and mobile platforms. While, TI’s Wilink8 WiFi/Bluetooth module serves as the Cobalt MC’s wireless connection. It provides 2.4 GHz 802.11 b/g/n WiFi, and Bluetooth 4.0 with BLE to the SCM from an external U.FL antenna. The datasheet for the module is available here. You will find the module under the “Processors” shelf in Geppetto. This feature-rich single board computer shows off some of the best features of the NXP i.MX 6Q/D SCM. Evaluate the exceptional multimedia features of the NXP iMX6 SCM with CSI2 camera, native HDMI, and audio, and connect with Gigabit Ethernet, WiFi and Bluetooth. This board is available in our store for $300.